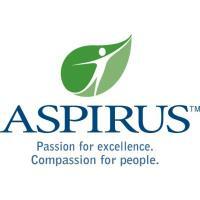 Hundreds of visitors joined Aspirus on Thursday to celebrate the grand opening of Aspirus Riverview Clinic Adams. 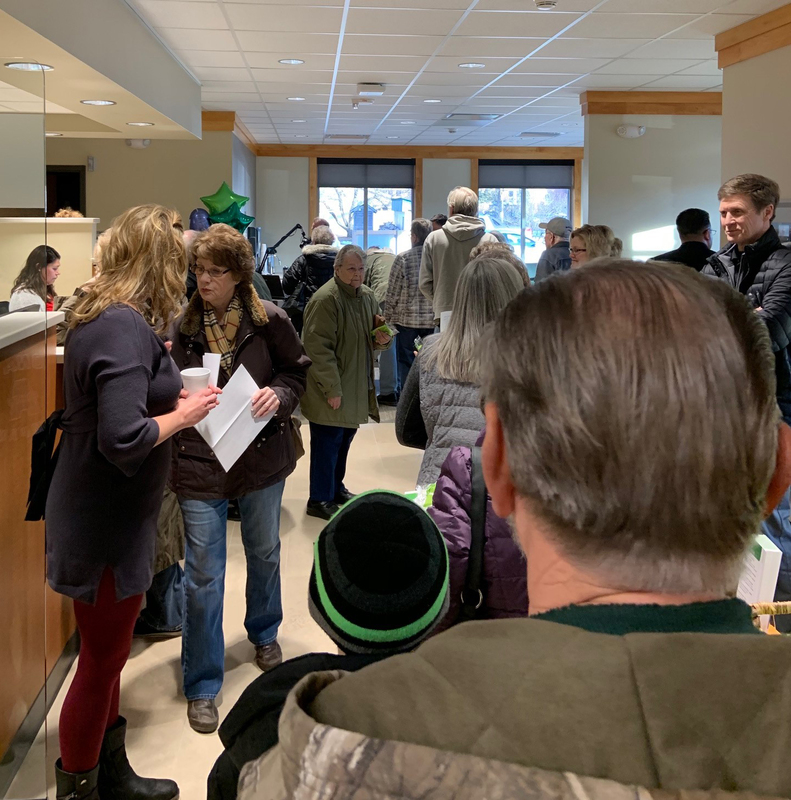 The celebration included self-guided tours, light refreshments and a ribbon cutting ceremony. The clinic offers wellness visits, illness visits, same-day appointments, school and sports physicals, immunizations and vaccinations, and on-site laboratory and x-ray services. The 7,500-square-foot facility is comprised of eight exam rooms, two procedure rooms, a laboratory and an x-ray suite. The clinic’s staff includes Nurse Practitioner Jill Bohn-Wolfe, APNP, medical assistants, laboratory and imaging professionals, and support staff. Additions to the clinic staff are anticipated as patient volumes increase. 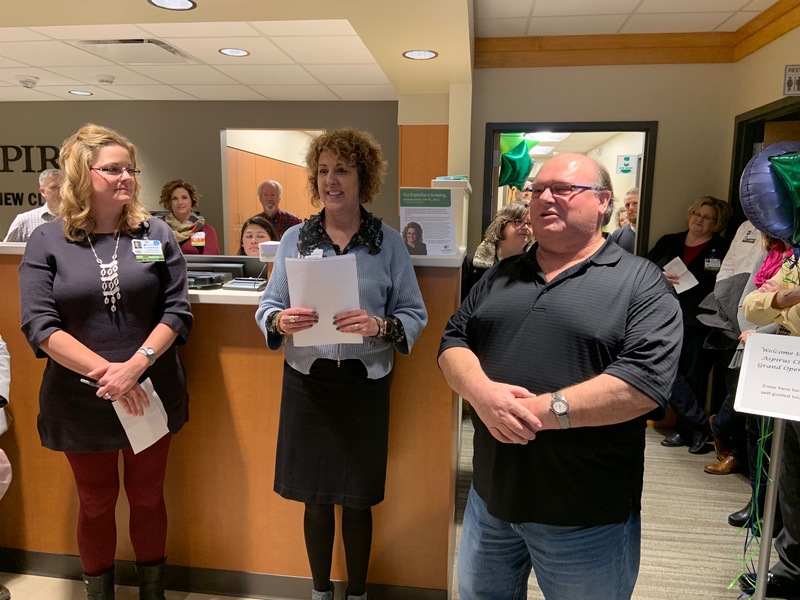 “I have a passion for this community and embrace the opportunity to provide you with your healthcare,” said Bohn-Wolfe. 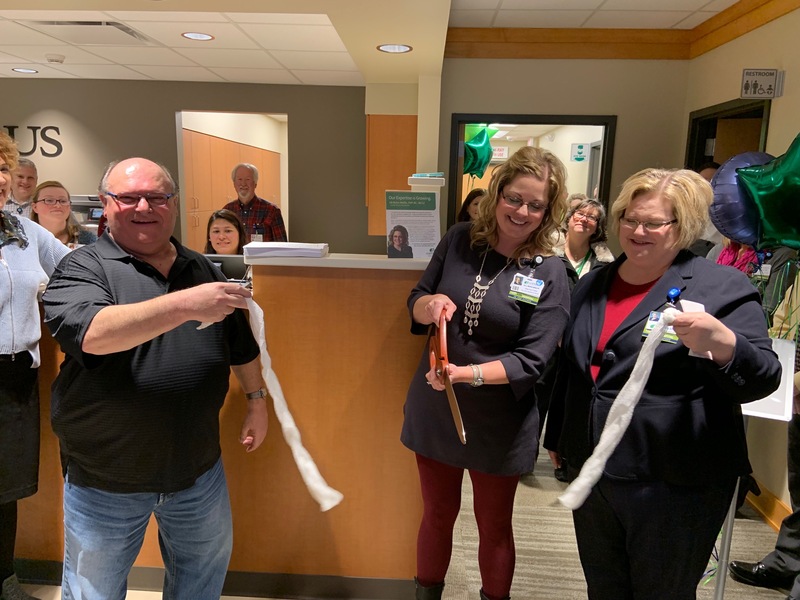 Joining Bohn-Wolfe in cutting the ribbon of medical gauze were Bobbi Hilson, Mayor of Adams, and Kathleen Arendt, Aspirus Southern Region Director of Clinics. 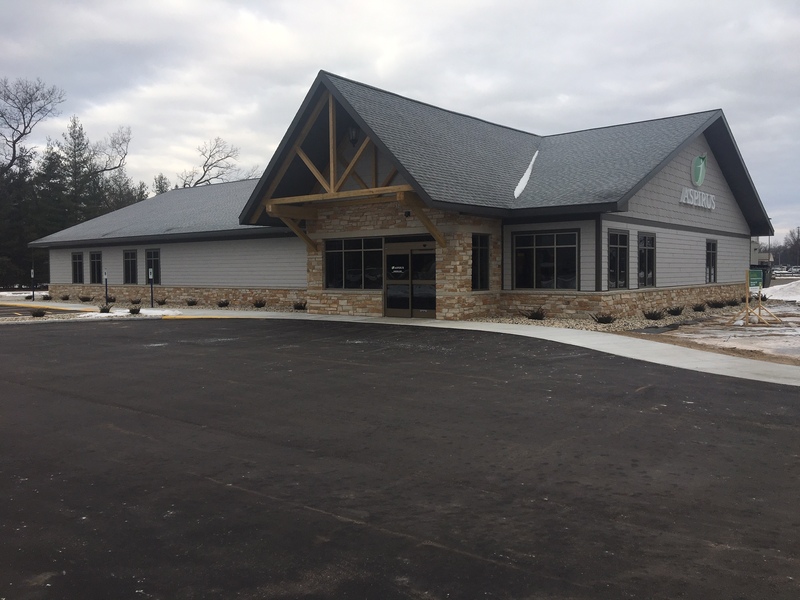 The new Aspirus Riverview Clinic Adams is located at 419 N. Oak Street. Appointments may be scheduled by calling the clinic at 608.339.5250.